With this product you can accumulate up to 93 Glitter Points. Fights the signs of age. 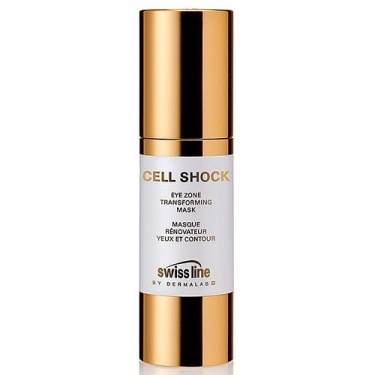 DESCRIPTION: Cell-Shock Eye Zone Transforming Mask from Swissline is a refreshing cream mask for the eye zone that fights fine lines, sagging skin, swelling and dark circles all at once. 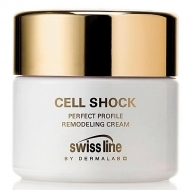 It effectively transforms the overall look of the eye area, making it appear to have been revived and restored. 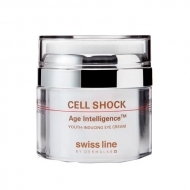 It is ideal for those people who are overworked and constantly on the go. Apply morning and evening in the eye contour area.